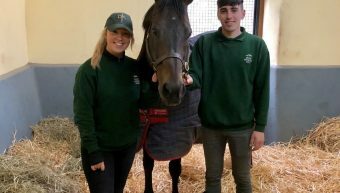 Invincible Army starts 2019 with a bang! 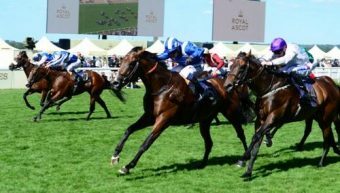 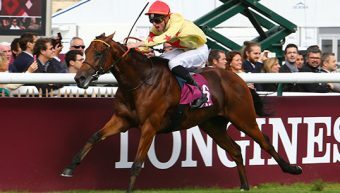 Sheikh Hamdan Al Maktoum's Eqtidaar held off the fast finishing Sands Of Mali to land the Commonwealth Cup (G1) at Royal Ascot June 22. 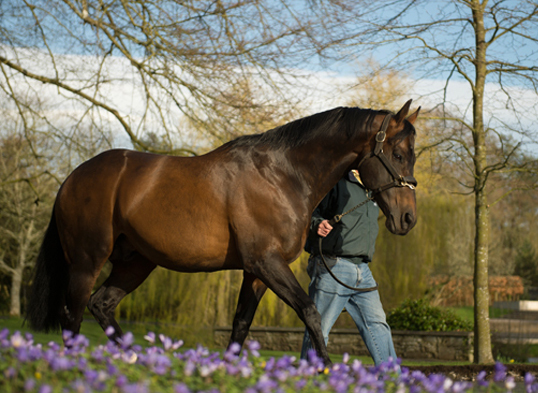 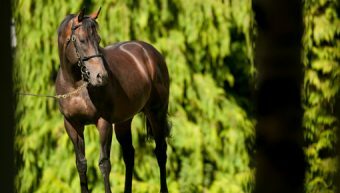 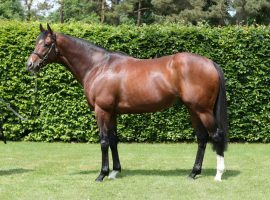 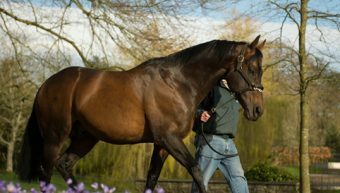 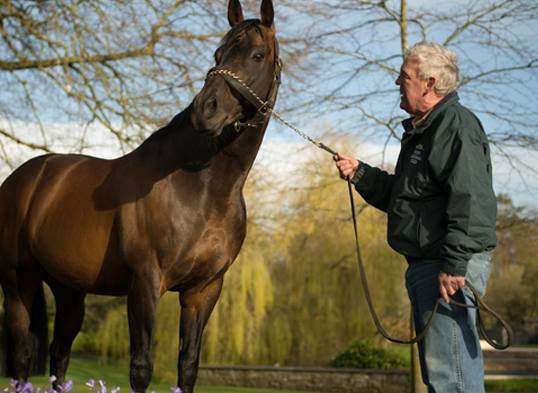 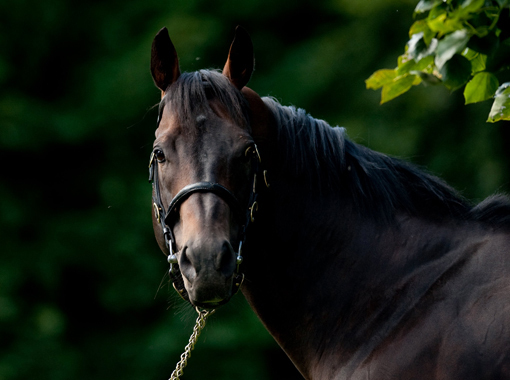 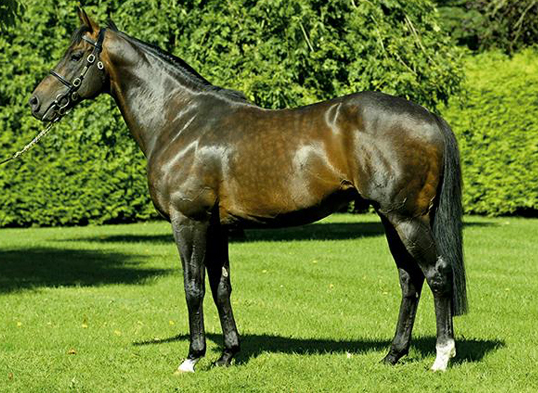 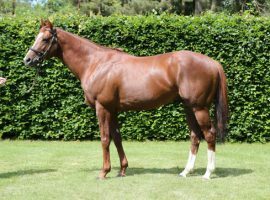 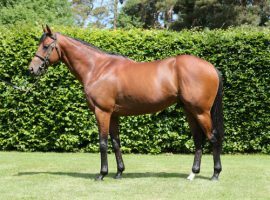 Invincible Spirit – 3 Stakes winners in 5 days! 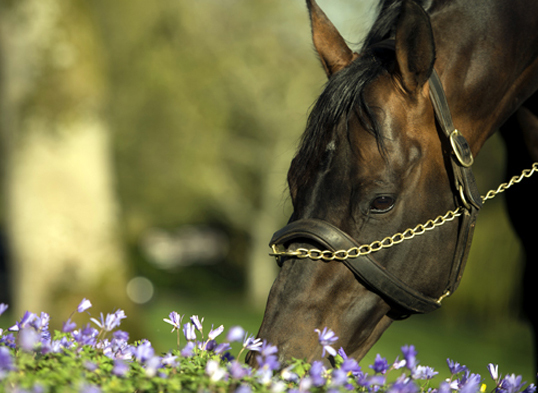 Undoubtedly the best producer of Gr.1 sprinters and milers in the world! 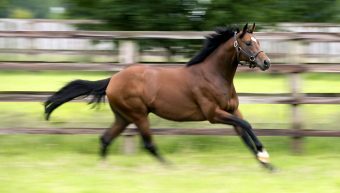 2018 Investors include; Shadwell Estate Company (x2), Godolphin, Amanda Skiffington, Klaravich Stables, Hillen / Ryan (x2), Broadhurst Agency, Roger Varian, David Redvers, BBA Ireland (x2), Rabbah Bloodstock, C Gordon-Watson Bloodstock, Prime Equestrian, Form Bloodstock, MERIDIAN International SARL, Sun Bloodstock, China Horse Club/Ballylinch, Mark Player, Phoenix Thoroughbreds, Frederic Head, Willie McCreery, Joe Foley, Stephen Hillen (x3), Stroud Coleman, Federico Barberini. 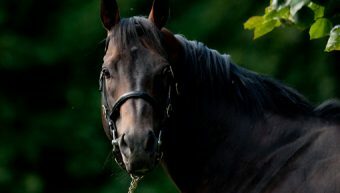 Haydock, 6f beating 5 Gr.1 winners Malhub, Continent, May Ball, Mount Abu, Landseer, etc. 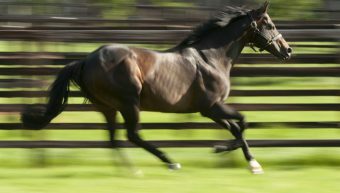 Curragh, 6f in Track Record time of 1 min. 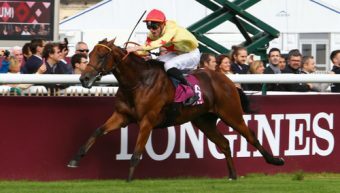 8.1 seconds beating Toroca, Sartorial, etc. 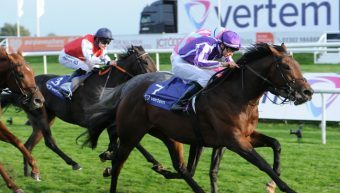 York, 6f beating Continent, Reel Buddy, Bahamian Pirate, etc. 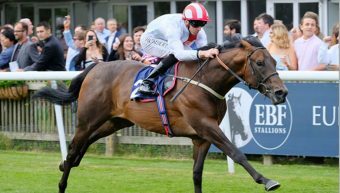 Goodwood, 6f beating Haydock Sprint Cup Gr.1 winner Tamarisk, etc. 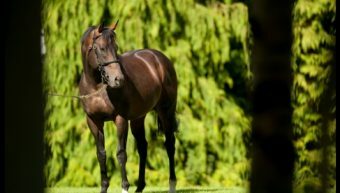 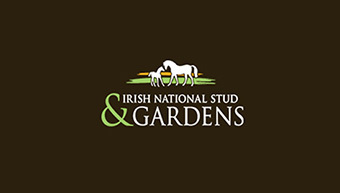 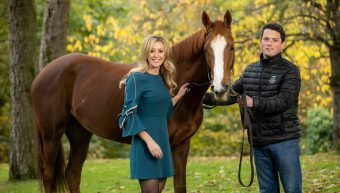 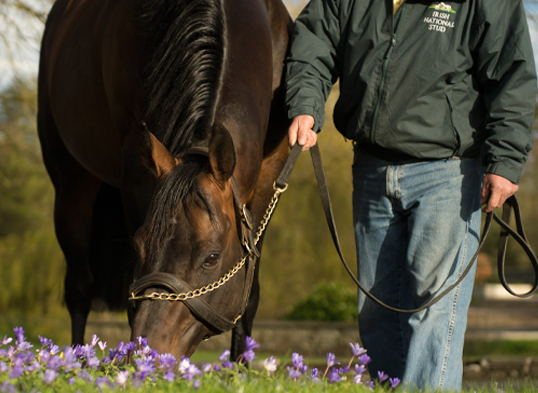 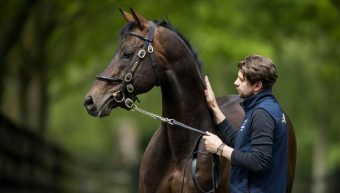 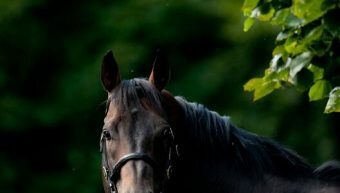 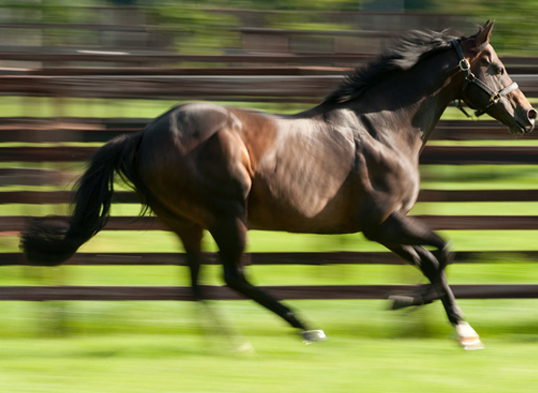 Basic Vet Requirements before covering may take place at the Irish National Stud for full Vet Requirements please click here. 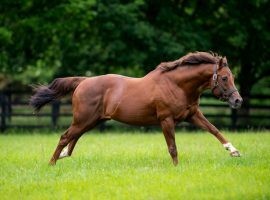 Mares will not be accepted for covering until all the above documentation and a signed contract has been lodged with the office. 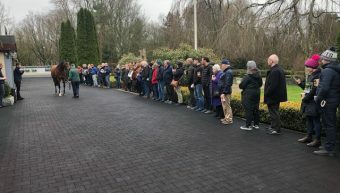 It is therefore, advised that this should be done as early as possible, to prevent a delay at the time of covering. 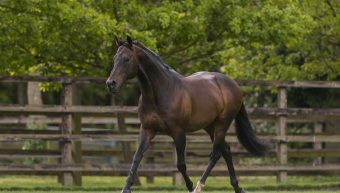 All mares must have a fully executed nomination contract lodged with the office prior to presentation for covering. 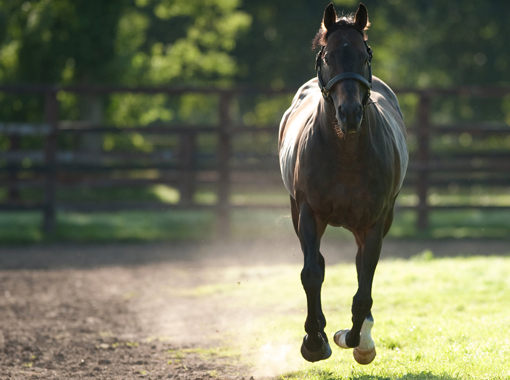 Due to changes in EU Transport Regulations, passports must accompany the mare to stud and will be returned with the mare at the time of her departure. 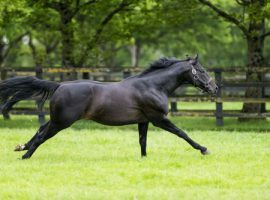 It is advised that mares coming to foal at the Irish National Stud should be vaccinated against “virus abortion” and Rota Virus. 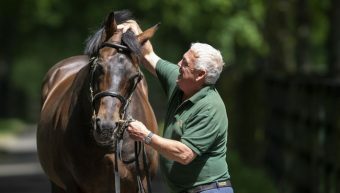 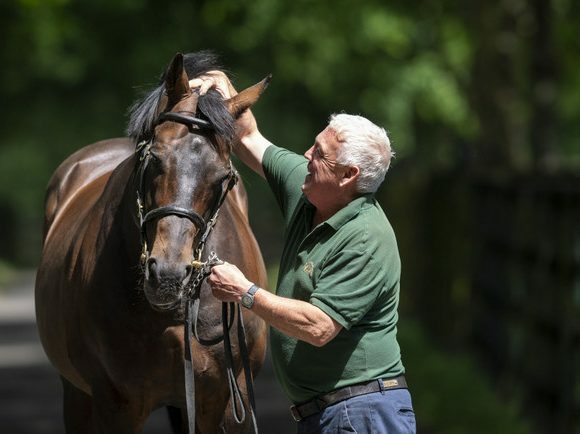 The Irish National Stud reserves the right to instruct their Veterinary Surgeons to carry out any necessary examination or treatment, at the owner’s expense. 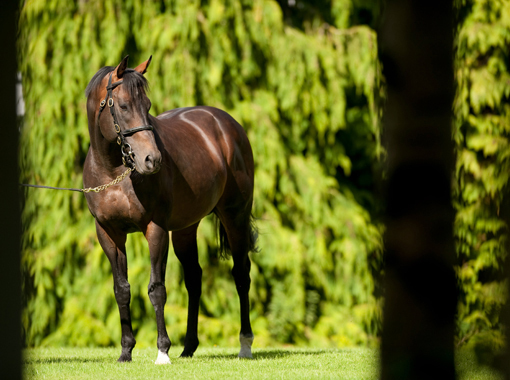 The Irish National Stud reserves the right to amend these requirements in alignment with any changes to Department of Agriculture Guidelines. 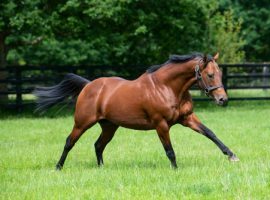 Gale Force Ten’s first crop of winners making an impact. 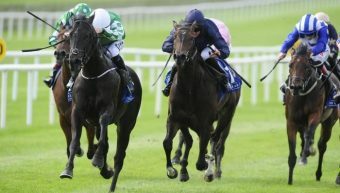 It’s All About The Girls as Irish National Stud Bred Chica Amigas wins first time out!